The most obvious benefit for becoming a Club Member is supporting the First Responders of Johnson County, but there are other benefits as well. Read more to decide which type of membership you would like to purchase. We also offer half price membership to First Responders, as well as a 4 year payout plan for Lifetime Membership. Ready to join? 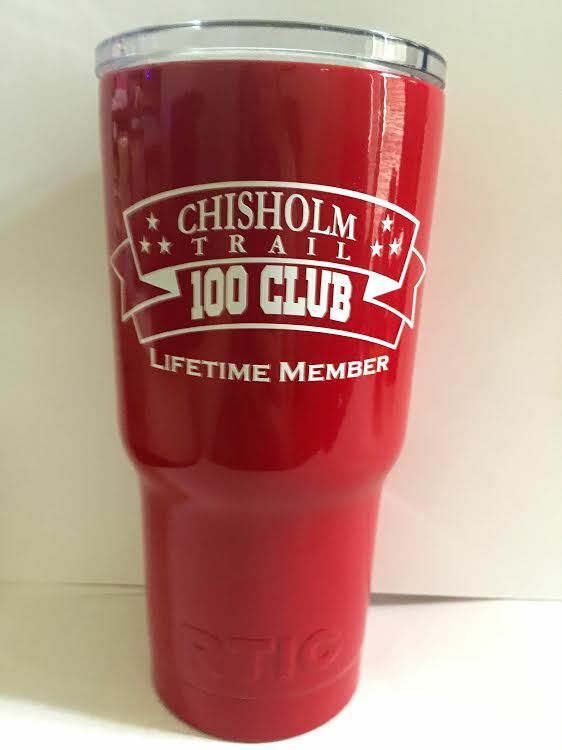 Click here to become a Member now!